California’s sky-high housing prices haven’t just made it hard to find and afford a place to live. 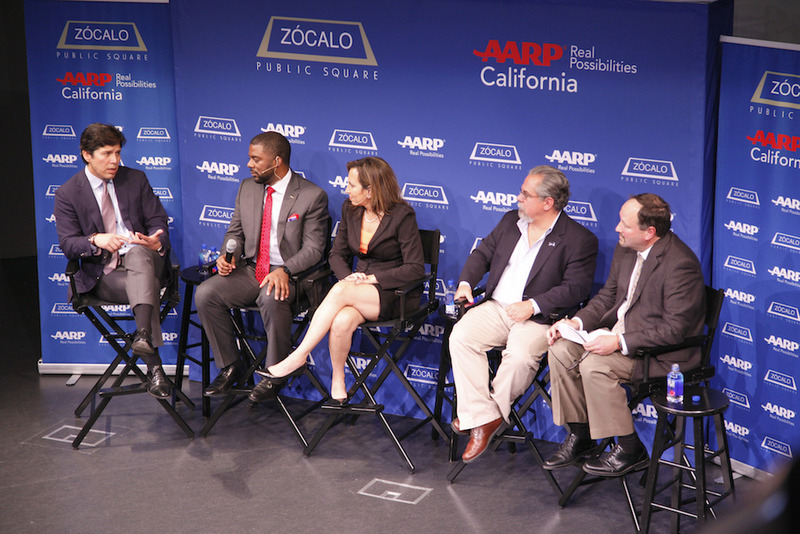 They’ve put pressures on the economy, the environment, transportation, and health that threaten the California dream itself, said panelists at a Zócalo/AARP event at the National Center for the Preservation of Democracy in Los Angeles. And it’s all on account of California. She calls him Eduardo. He calls her Mrs. Pavley. And together they epitomize big changes within the world-renowned California movement to fight climate change.